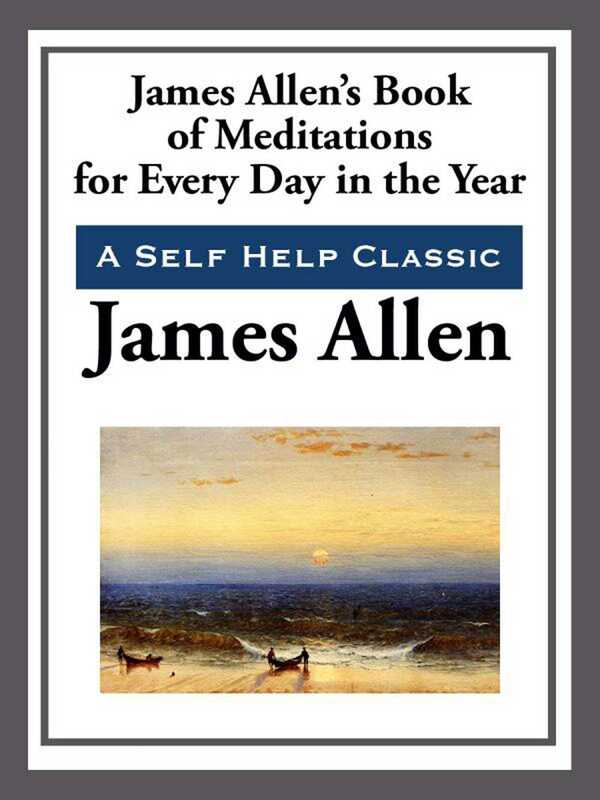 James Allen may truly be called the Prophet of Meditation. In an age of strife, hurry, religious controversy, heated arguments, ritual and ceremony, he came with his message of Meditation, calling men away from the din and strife of tongues into the peaceful paths of stillness within their own souls. James Allen was the author of the best selling As a Man Thinketh. His writings had a deep influence of the current crop of self help books. This devotional will guide you through a year that will change your life forever. Unlock the power of positive thinking in your life.